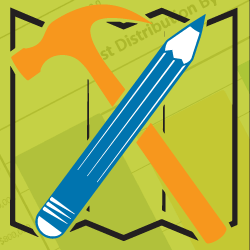 Use Maps To Track Work Without A Headache. 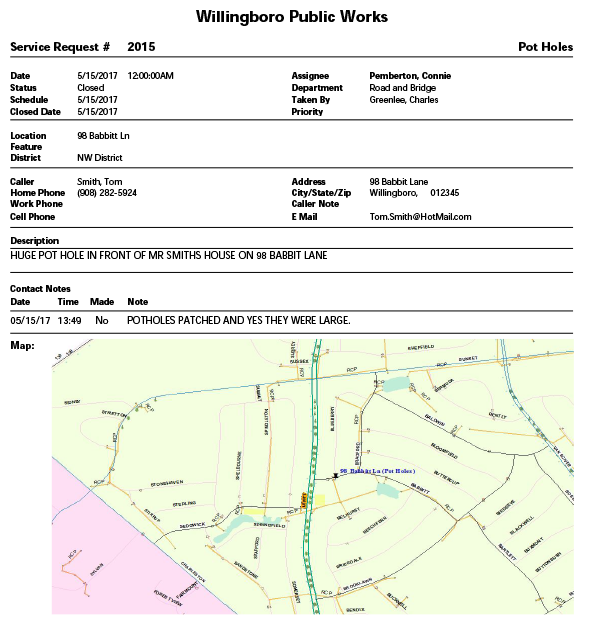 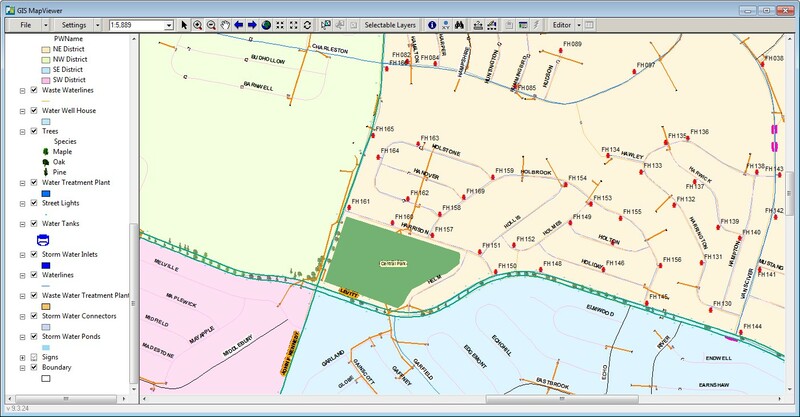 PubWorks GIS MapViewer is an essential product for today’s necessity to view work on a map. 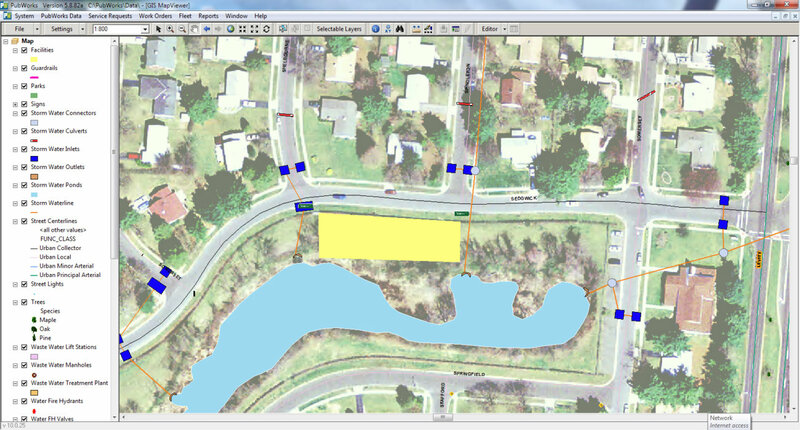 Our mapping technology offers Public Works Departments access to view their work on top of an ESRI map. 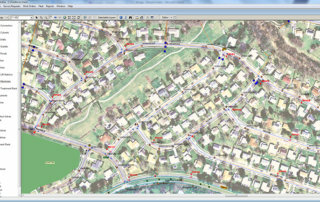 PubWorks uses your GIS ESRI data and layers. 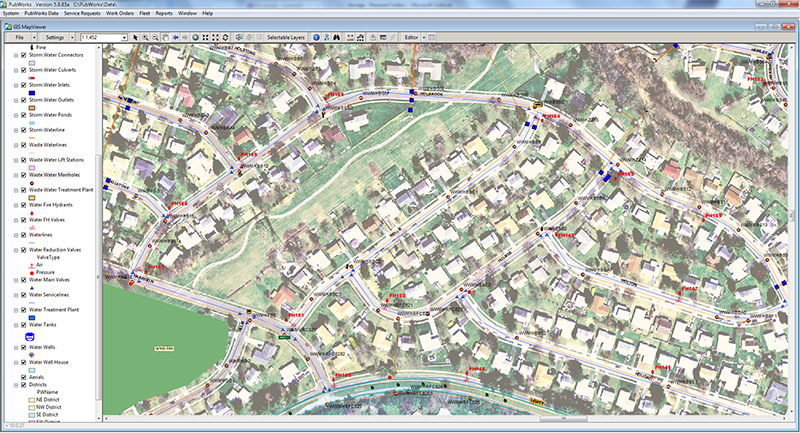 The key is all GIS data is kept 100% safe from unwanted changes – PubWorks adds our data on-top of your ESRI Data. 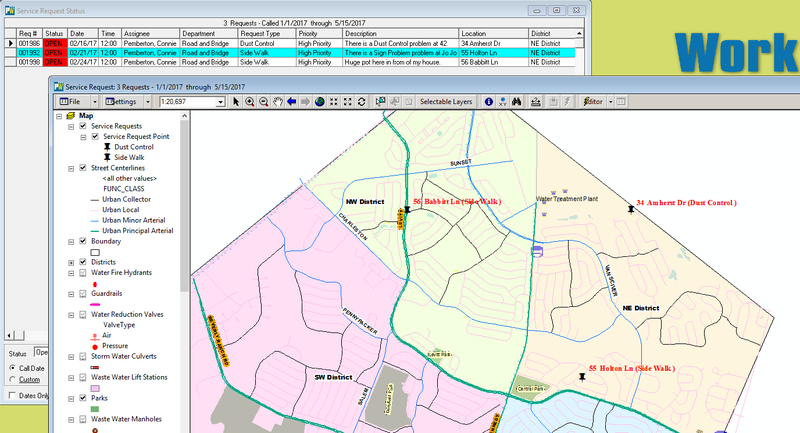 MapViewer uses your existing ESRI data. 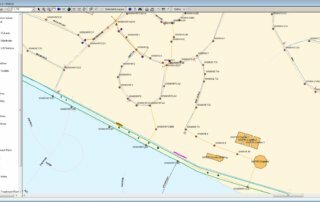 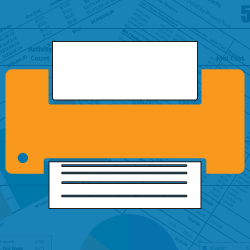 Using your existing ESRI layers. 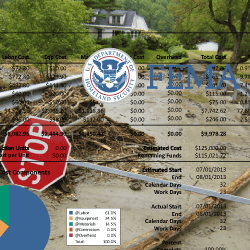 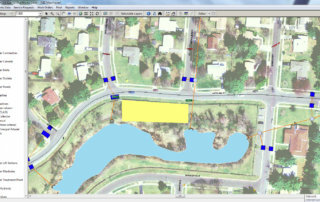 PubWorks MapViewer Data lives safely on top of your protected ESRI data and layers. 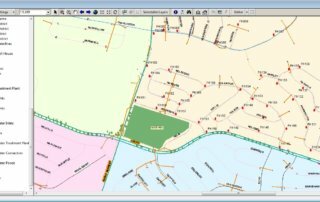 Map Service Requests to pinpoint trouble spots and trends. 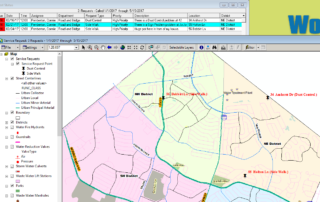 Map Work Orders to monitor progress and improve efficiency. 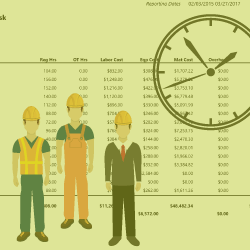 Map Job Costs to visualize where the work is getting done. 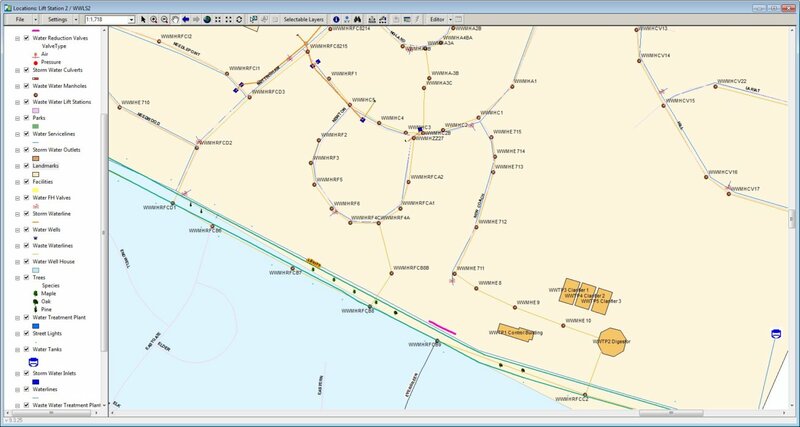 Want more information about how PubWorks can help blend your maps with work performed? 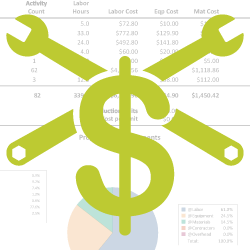 Join us for a free web demo.